A conditioner for everyday use and for people who like to wash their hair more than twice a week. Herbal extracts of Green Tea and Nettle keep hair strong and protected while conditioning agents from wheat germ maintain and enhance a healthier shine. Lavender and Extracts of Myrtle keep the hair lightly moisturised. Massage lightly into hair and scalp for instant conditioning. 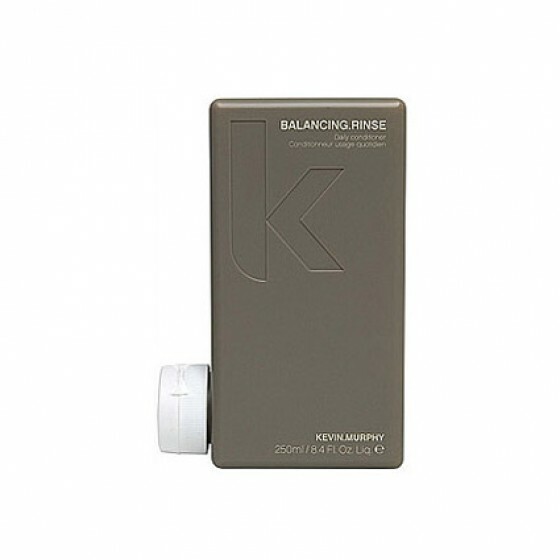 Review "Kevin Murphy Regular rinse"